The % of seats held by women in national parliaments worldwide has been steadily creeping up over the past 20 years. by nathcun Source: World Bank indicator SG.GEN.PARL.ZS Tools: R, ggplot2, and the ggridges package. 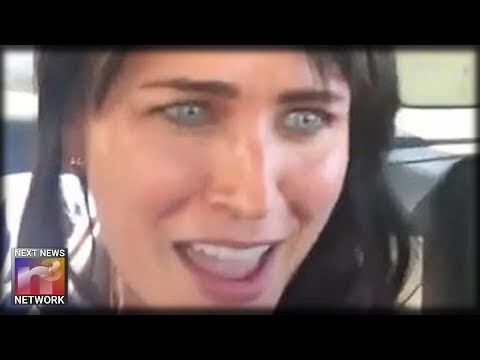 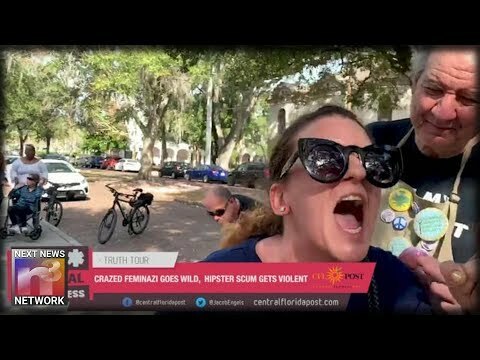 WATCH: Conservative Reporter Goes to Florida Women’s March – Gets ASSAULTED! 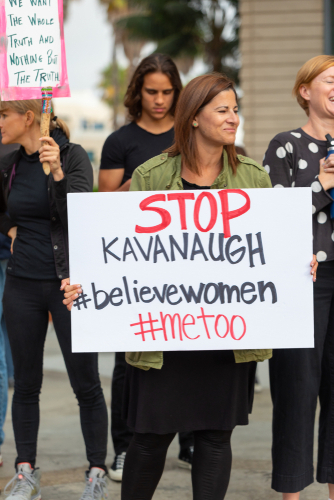 Should the Women who Made Knowingly False Statement in the Kavanaugh Hearing Be Criminally Prosecuted?